Regular Monthly meeting with parents and awareness program for children in Morang. 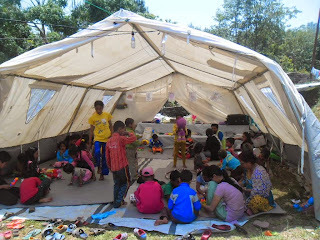 In Morang, there are 300 children in different 8 CLASS Center. Our Local staffs, LSA and team organized to them daily home work support class, awareness class, snacks, monthly parents meeting, time to time home visit, link with school management and local body etc.